Variety of exceptionally old reference maps ranging from 1751 Province of Moray by Miller to the large Scale County map series by Grassom and Stobie and range from Armstrong of Ayr in Burn's Time. These often show names properties and are excellent for research or family history. A number such as Kirkwood's Edinburgh series also have stunning illustrations so are ideal to be framed for display. Black's county Atlas of 1847 are in the original pastel colouring made by the artist and cartographer at the time. We have the full set of counties available. A bit later are the 1912 original Atlas of Scotland sheets by Edinburgh Geographical Society and we have most, but not all of these original sheets - now 102 years old! 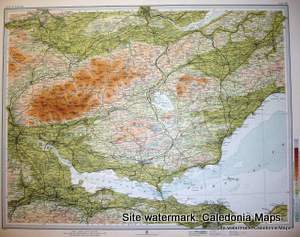 Welcome to the Caledonian Maps web site! Established in 1987, we now have four different series and several individual reprinted old Scottish maps totalling in excess of two hundred and twenty separate sheets. We also have plans to extend the product range further. In addition we have a number of original coloured maps from the 1912 atlas which are unused and as new. The main types of map sold are shown in the sections listed on the menu on the left, but please see our on-line shop for the full range of products. This website describes the maps, but if you need more information please contact us – our phone number and email address are at the top of every page. Full postal address and our location details are on the CONTACT page. Please note that we are now an Ordnance Survey & Data Centre and can supply up to date site maps, land plans and OS select (site centred Landranger & Explorer maps). These are the new copies of the best one-inch-to-the-mile maps of Scotland in the late 1800’s, with full details from the 1870’s, printed in 1896. 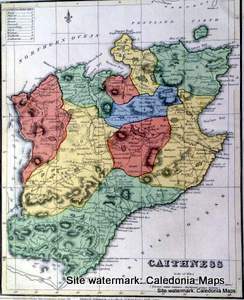 Very attractive coloured Scottish maps from the first half of the 19th century. 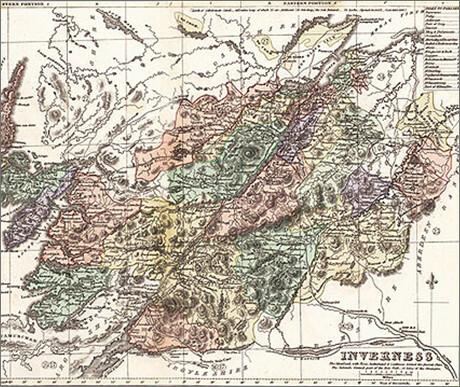 Mostly from Black's 1847 County Atlas of Scotland plus two from John Thomson's 1832 Atlas of Scotland. Ideal for framing as well as interesting and informative. The parishes are separately coloured and each map has a parish index. Roads, Railways, villages and some farms are clearly shown. 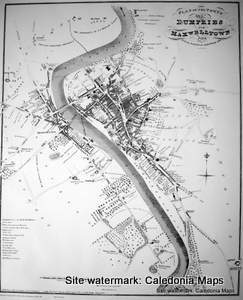 John Wood' s Scottish Town Plans 1818 - 1825. These are idea for anyone interested in local and family history. 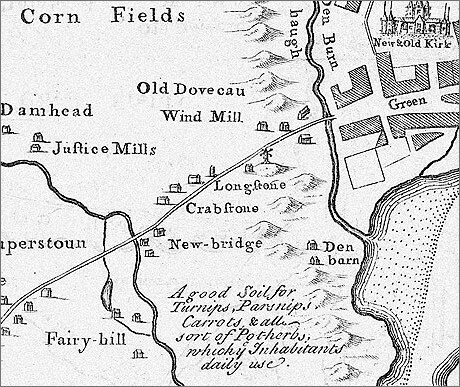 We also have Old & New Aberdeen in 1746 and Inverness and adjacent land in 1774. Property owners are often named, but this varies from plan to plan. Originals from the 1912 Atlas of Scotland acquired from the original publisher. Published by Edinburgh Geographical Society 1912 Limited number available. 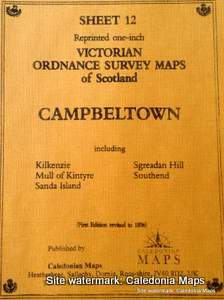 As well as the section area maps there are some town plans and various maps of the whole of Scotland showing counties, roads, railways, land features, population, geology, economic data and weather data.